The Canary Islands, known for year-round warm weather, is a Spanish network of islands nestled just off the coast of Africa known as a strategic stopover for transatlantic crossings and a magnificent destination for challenging offshore sailing, Olympic training, and pleasure cruising. 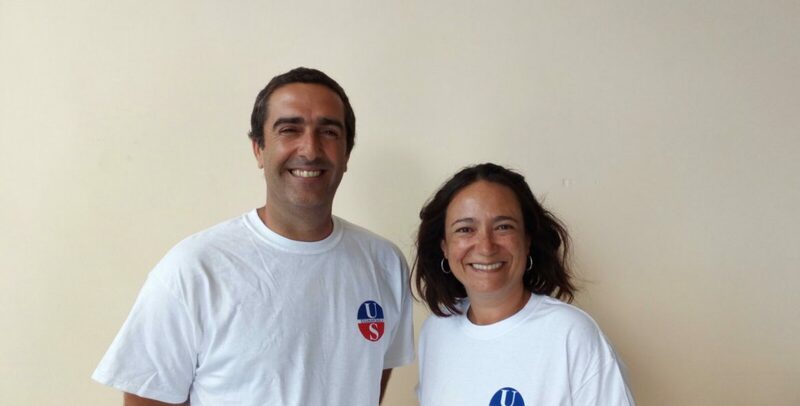 Ullman Sails couldn’t be happier to introduce our new Canary Islands team of Jose Fernandez and Dominique Girard. Based on the island of Tenerife, the loft is full service and offers the complete Ullman Sails product series, expert sail maintenance, canvas work and quality service for local sailing and transient cruisers alike. Jose comes from a family very close to the sea and began sailing early in childhood on Optimist, Vaurien, and 470 sailboats. As the years rolled on he shifted towards cruising and participating in the best regattas surrounding the Canary Islands. Jose has been a sailmaker for 20 years. His introduction into sailmaking began as a local loft assistant repairing sailing school sails. After years of working for other lofts, Jose made the decision to open his first loft in 1997. Opening up shop on the south side of Tenerife gave Jose access to larger marinas amongst several other sailing businesses. 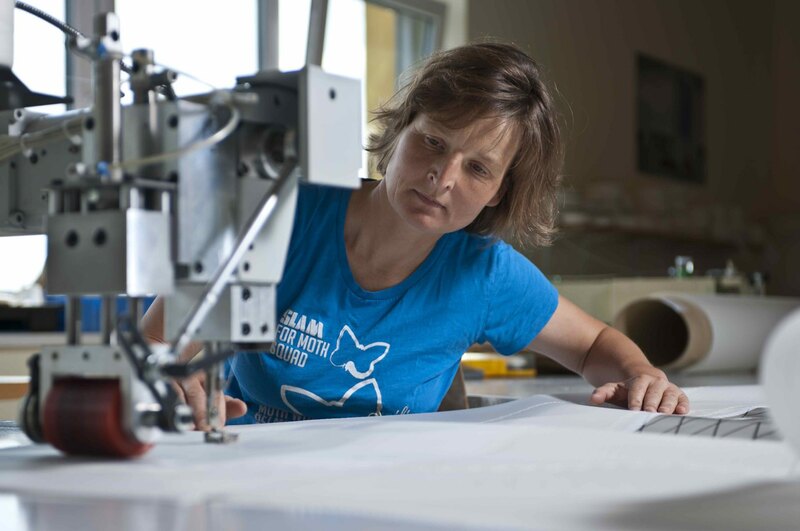 Today, Jose’s loft is the premier loft on island and has full manufacturing capabilities – including an in-house plotter, 250sqm floor, and multiple sewing machines – for new sails and repairs ranging from Optimist to mega yachts. Jose is the primary sail designer and sailmaker in the loft. He speaks Spanish and English. In his free time, Jose is a passionate windsurfer. Starting at an early age, Dominique sailed Optimist boats and later transitioned to the Vaurien class. She met Jose at the local sailing school, where he worked. Never losing sight of sailing, Dominique’s career path ventured towards Marine Biology. For 10 years she worked in research for important research institutes within the Canary Islands. During busy seasons she would assist Jose in the loft and eventually made the decision to switch from academia to starting a new sail brand with Jose in 2013. 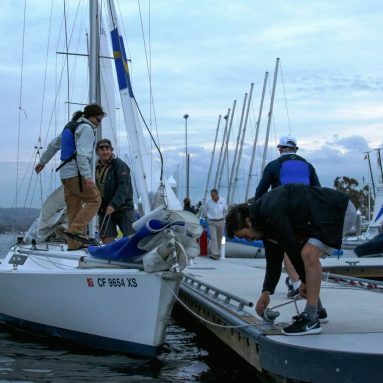 After four years doing business under their own independent brand, Dan Sails, Jose and Dominique made the decision to expand the capability of their loft by working with an international sailmaking group with proven history, experience, and an extensive resource network. 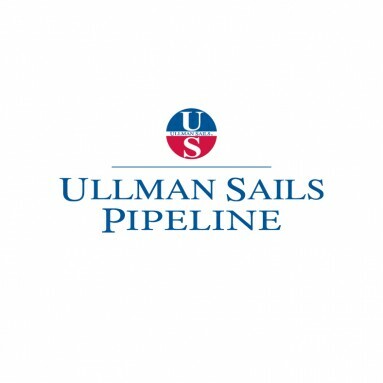 Joining Ullman Sails enables Jose and Dominique to provide the best sail service possible for the Canary Islands by offering high-quality product with great designs and proven materials. Coupled with excellent service, the new Ullman Sails team can meet the needs not only local fleets but travelers passing through the Canaries.